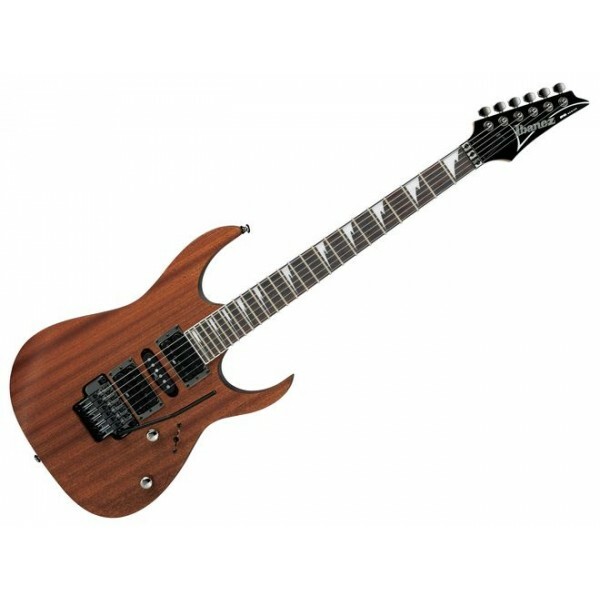 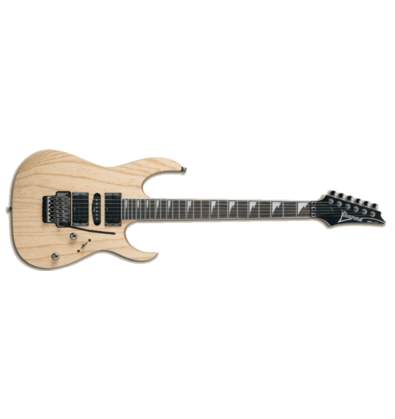 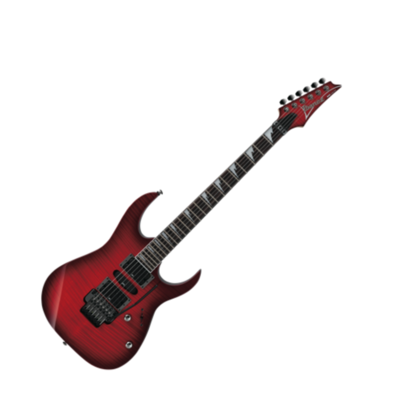 The Ibanez RG470 is an RG guitar model featuring a HSH pickup configuration and a double locking tremolo, introduced in 1992 and ultimately discontinued in 2004. 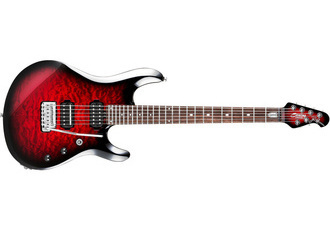 The RG470 was introduced as a more affordable alternative for the RG570. These 1992 and 1993 models were still produced in Japan and featured Ibanez American Designed pickups, a rosewood fingerboard and a Edge tremolo not unlike RG570 models, but had a beefier standerd neck joint and a square jackplate. 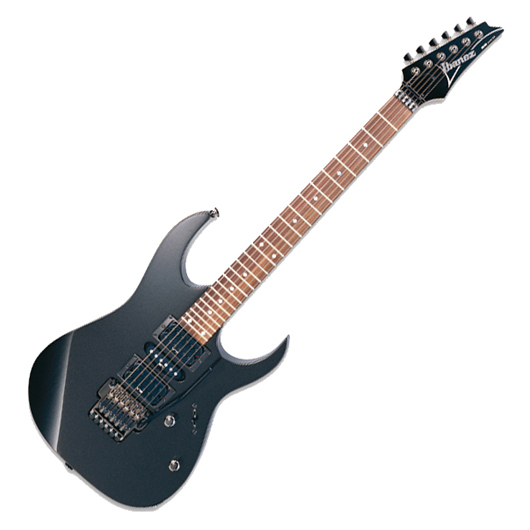 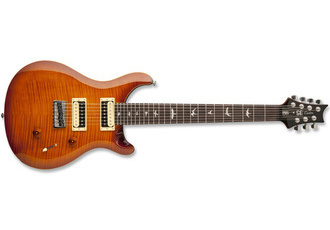 In 1994 production moved to Korea and several changes were made to the RG470, including the introduction of Infinity pickups, Lo TRS II tremolo and a new neck profile. 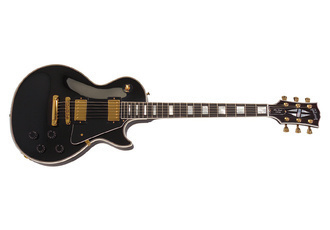 Like all RG models, the Korean RG470 also got the sleeker All Access Neck Joint. In 1998 a new Japanese-made RG470 was introduced for the US market, although the Korean models were still available in Europe and Japan up to 2000. 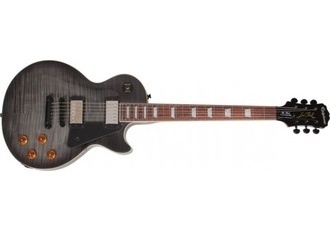 The American Designed pickups returned once again and the tremolo was upgraded to the Lo TRS for these second series of Japanese RG470 models. 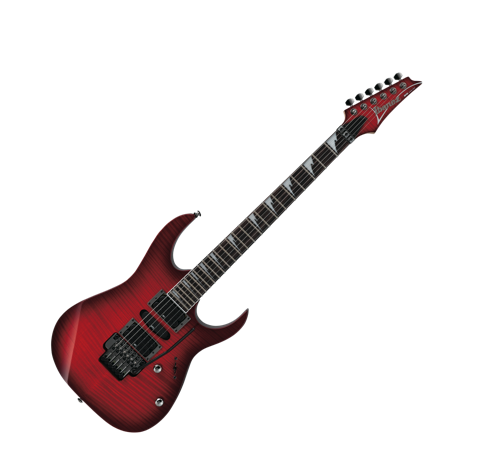 A final change was made in 2003 with the introduction of the Edge Pro tremolo replacing the Lo TRS. 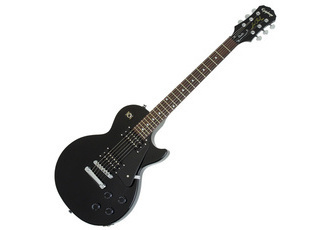 The 2003 and 2004 models were only available in Japan until it finally was discontinued after 2004.